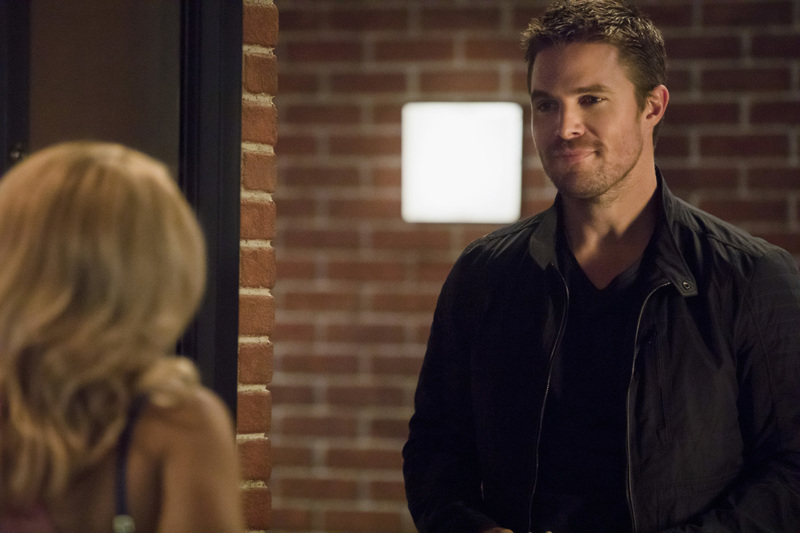 Official photos for the Arrow episode "Next of Kin" featuring the return of "Olicity"
The preview images that some folks have been waiting for since “Underneath” are here! Not a dream! Not a hoax! Not an alien ruse! Not a Human Target!